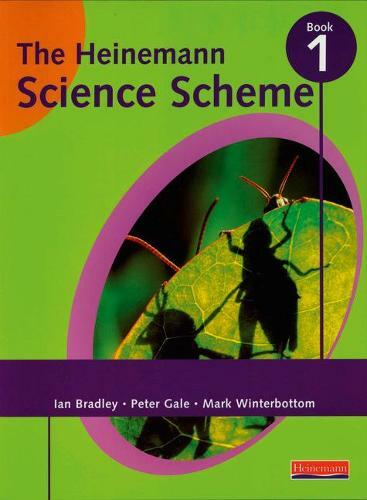 The "Heinemann Science Scheme" offers an approach to the QCA's Scheme of Work. Teacher's resource packs provide support with lesson planning, with each chapter matching the Scheme of Work, and in-built assessment. The scheme aims to improve on the Scheme of Work by building in progression and a comprehensive revision programme to help prepare pupils for their National Tests. It also aims to make the Scheme of Work accessible to all pupils. The scheme builds on what students already know, following on from the Scheme of Work at Key Stages 1 and 2. It takes into account what pupils already know at the start of Key Stage 3 and builds from there. The "Heinemann Science Scheme" is also designed to build on the literacy and numeracy work pupils have done in primary schools.